Located in Melbourne, NMB Homes can take care of your next renovating project. Book an appointment to get a free consultation & quote. Visit http://nmbhomes.com.au/ for more information. 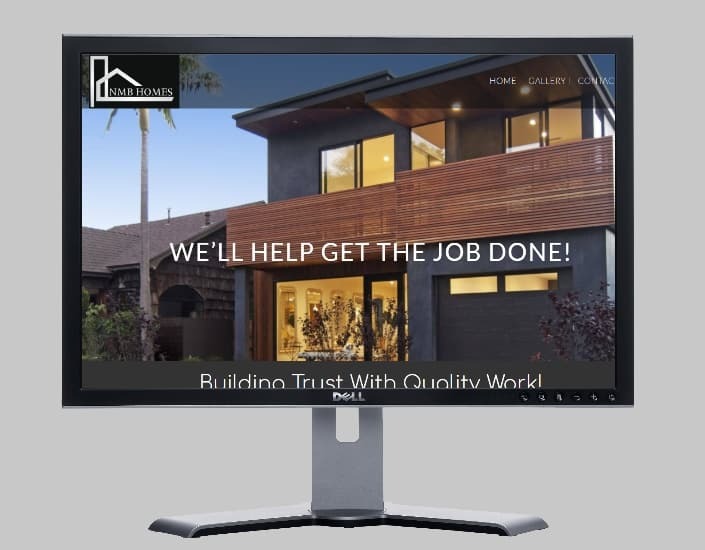 This entry was posted in Latest Work and tagged builders melbourne, home builders melbourne, renovations melbourne.